When Dave Friedman and Grover Jackson were designing the Friedman line of guitars a lot of thought was put into every aspect of the instrument build, especially the pickups. Inspired by both modern and vintage guitar tones, Dave wanted to make sure that the pickups used in all Friedman guitars delivered the exact tone he envisioned. 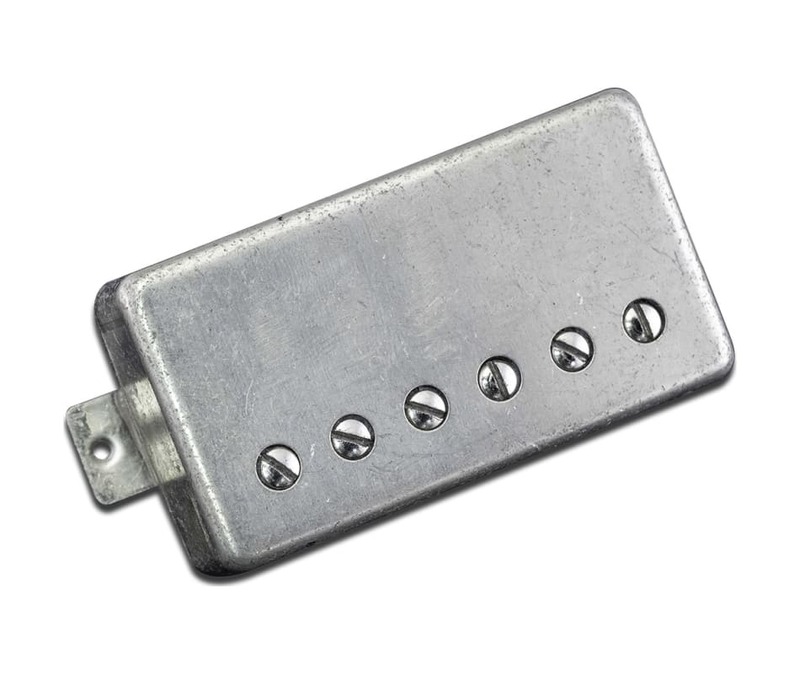 With Daves clear vision and Grovers unsurpassed skills, the Friedman Classic Pickup line was born!